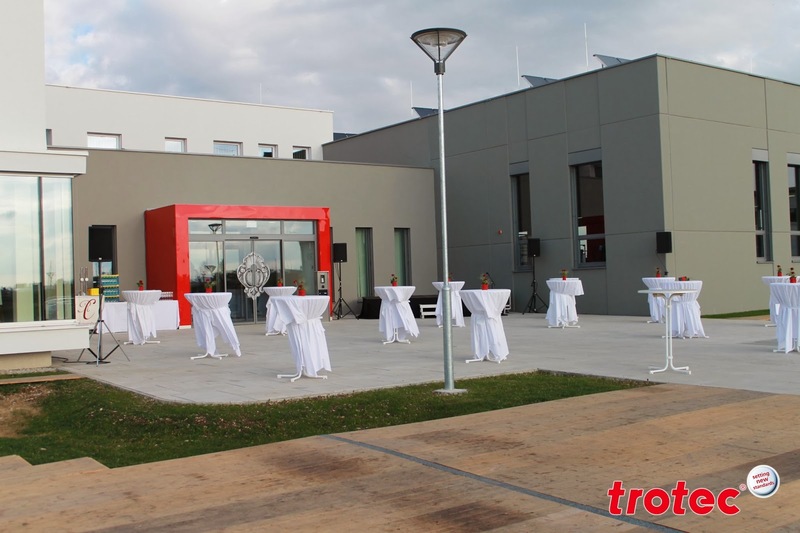 On October 18, 2013, Trotec inaugurated its new headquarters in Marchtrenk, Austria. The board welcomed political, religious, and economic dignitaries as well as Trodat and Trotec employees for the grand opening of the "zero energy building". 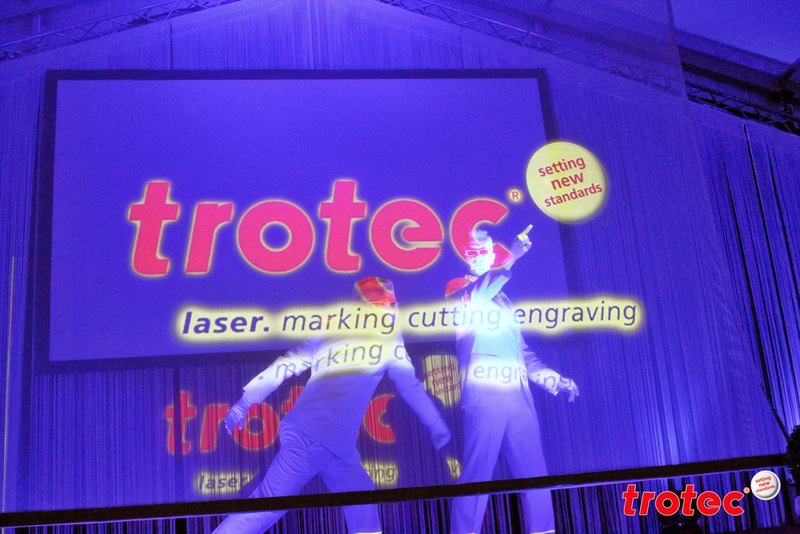 The energy efficient innovation behind this building is another way Trotec is setting new standards. See images of the celebration. Visit our website to learn more about Trotec and see our New World Headquarters!